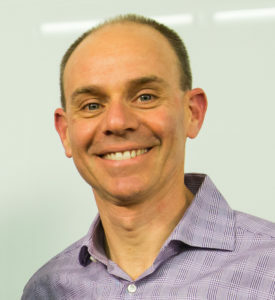 Pablo J. Boczkowski is professor in the Department of Communication Studies and co-director (starting in fall 2019) of the Center for Global Culture and Communication at Northwestern University, co-director of the Center for the Study of Media and Society in Argentina, and senior research fellow at the Weizenbaum Institute for the Networked Society in Germany. His publications include three books, four edited volumes, and thirty-five journal articles. He writes, together with Eugenia Mitchelstein, a monthly column on digital life for the Spanish-speaking portal Infobae.